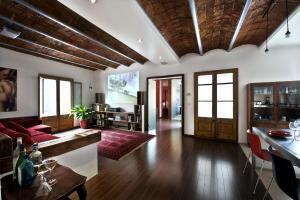 Vidre Home is located next to Barcelona’s Plaza Real, just 2 minutes’ walk from the famous Ramblas. 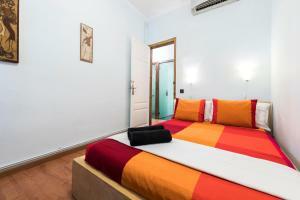 It offers modern, air-conditioned accommodation with a private balcony and free Wi-Fi. The modern rooms at Vidre Home - Plaza Real feature parquet floors and simple furniture. 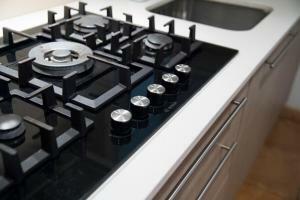 They have access to a shared kitchen with a dishwasher and hob. 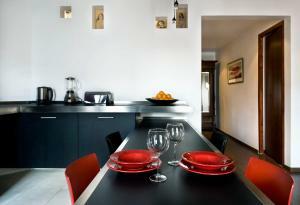 The Vidre Home apartments have 2 balconies, as well as a kitchen with an oven, hob and dishwasher. There is also a hairdryer in the bathrooms. The Vidre Home’s central location means that there is a wide selection of shops, restaurants and bars right outside the hotel. You can hire a bicycle from reception and explore the city. 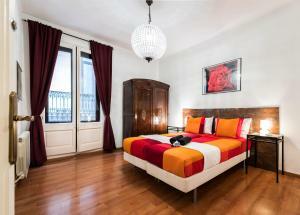 Hotel Vidre Home is 15 minutes’ walk from Gaudí’s famous Casa Batlló and Pedrera. MACBA, Barcelona’s modern art museum, can be reached in 10 minutes, on foot. You must inform the hotel in advance of your estimated time of arrival in order to arrange check-in. This can be noted in the Special Request box during booking or by contacting Vidre Home using the contact details found on the booking confirmation. 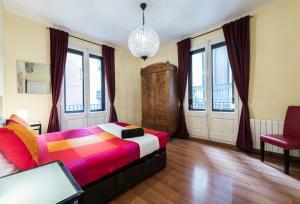 This air-conditioned room has a king-size bed, a balcony and free Wi-Fi. 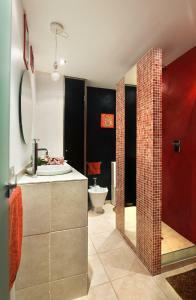 It has a private bathroom located across the hall from the room. 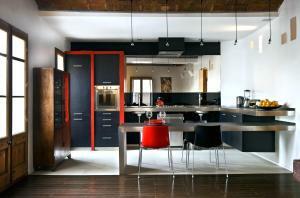 Guests also have free access to a fully-equipped shared kitchen. 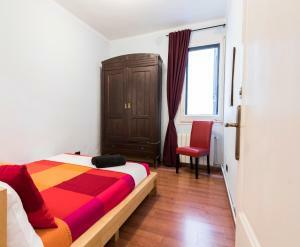 This air-conditioned room has a king-size bed and free Wi-Fi. 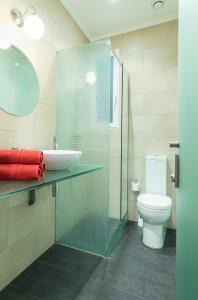 It has access to a modern shared bathroom. 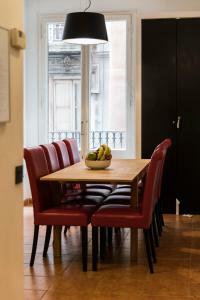 Guests also have free access to a fully-equipped shared kitchen. 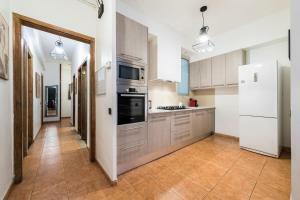 This air-conditioned apartment has 2 double bedrooms and 2 double or twin bedrooms. 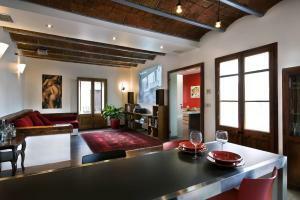 It also includes 3 bathrooms, 3 balconies, a well-equipped kitchen and a dining area. 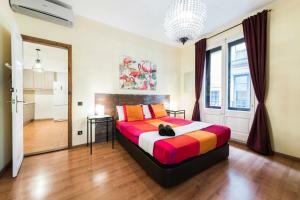 Rate: € 230.00; select dates below to get current rates. 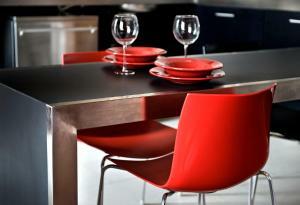 This spacious air-conditioned penthouse has stylish décor. 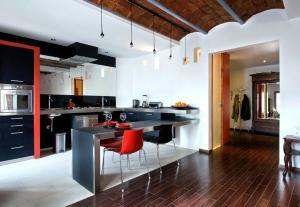 It includes a bedroom with king-size bed, a large living area with a sofa bed and a well-equipped kitchen. Free Wi-Fi is also included. 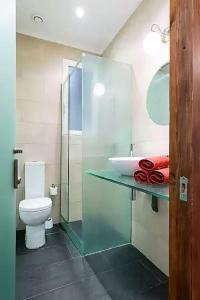 This air-conditioned room features free Wi-Fi and a private balcony. 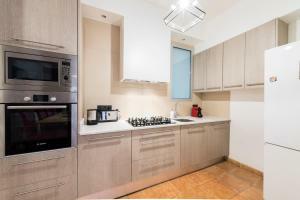 The kitchen includes a microwave and dishwasher. There is a hairdryer in the bathroom. 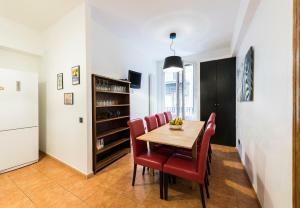 This apartment has a balcony,1 double room, 1 twin room and a fully equipped kitchen. 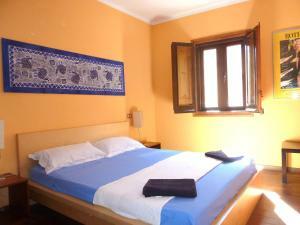 Rate: € 180.00 ... € 190.00; select dates below to get current rates.